Congratulations to Beth Ann M., winner of the tour prize and to Mama Reads, Hazel Sleeps, the host winner. 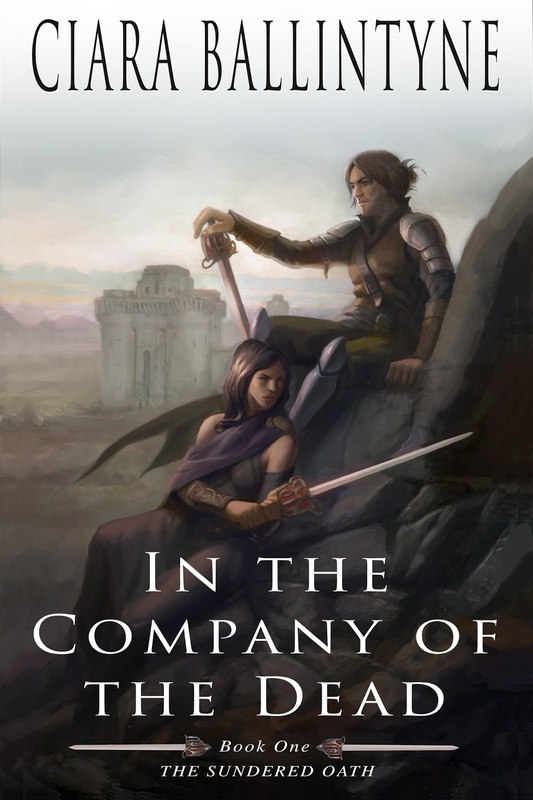 Goddess Fish Promotions is organizing a Virtual Super Book Blast Tour for In the Company of the Dead by Ciara Ballintyne, an Epic Fantasy Romance available April 25, 2016 from Evolved Publishing. The Super Book Blast Tour will take place on Thursday, May 5, 2016. This tour will not include interviews or guest blogs; however, a blurb, excerpt and author bio will be provided to every host for inclusion on their blog. A PDF, mobi or ePub copy of the book is available for review Via NetGalley. Ciara will be awarding a $20 Amazon or B/N GC to a randomly drawn winner via rafflecopter during the tour, and a $10 Amazon or B/N GC to a randomly drawn host.